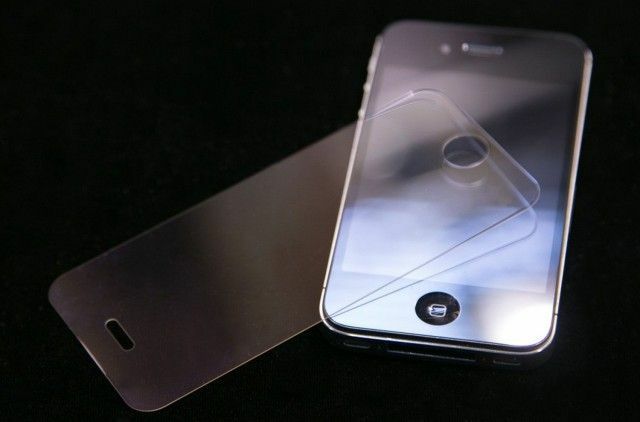 Apple is facing a lawsuit from one of the companies in its sapphire supply chain. Despite seemingly dropping plans for a sapphire display for the iPhone, Apple continues to be haunted by its brief venture into manufacturing using the material. In addition to Apple’s sapphire supplier GT Advanced Technologies going bankrupt several years back, this week Apple was handed a lawsuit by manufacturer Hebei Hengbo Fine Ceramic Material. 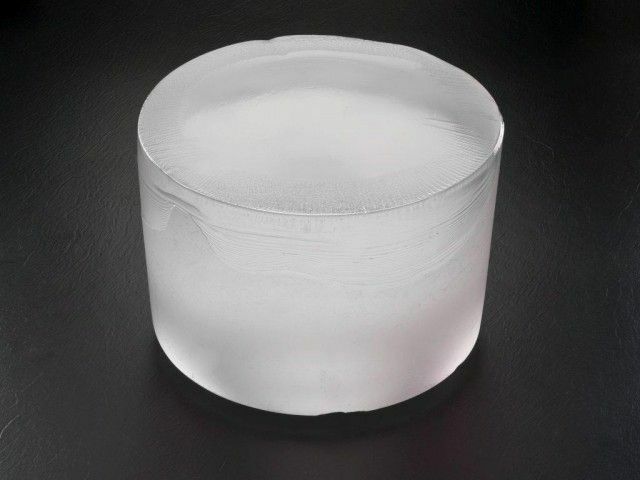 The company claims to have fallen out with Apple over terms for a contract involving high purity alumina melt stock, a material used as part of the sapphire process. 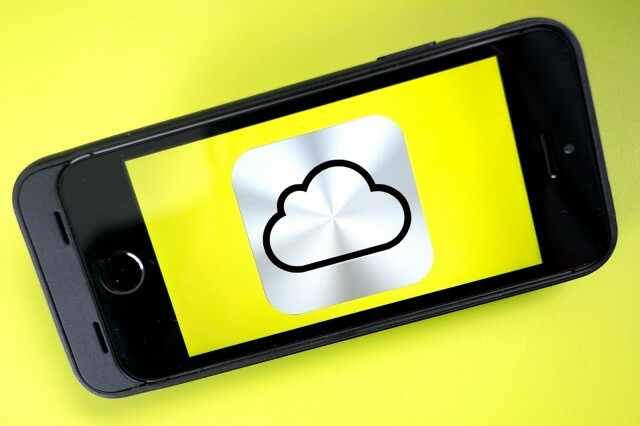 Apple isn't making iCloud servers in the US. Apple says it has no plans to manufacture high-tech servers in the USA, despite a recent report claiming the iPhone-maker applied for permission to do “high-tech manufacturing” at its site in Mesa, Arizona. 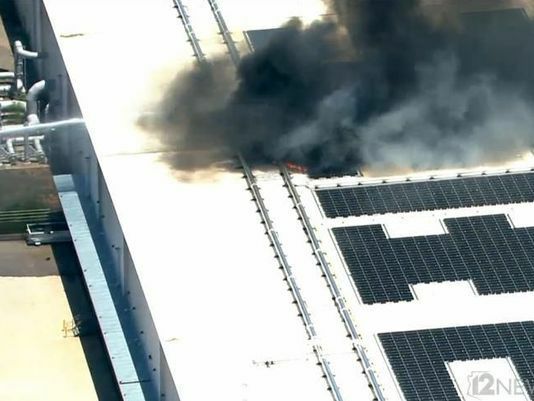 The Mesa center was previously the home of Apple’s ex-sapphire supplier that went bankrupt in 2014. Instead of seeking permission to manufacture on the site, Apple clarified that it is actually just applying to renew the original Foreign Trade-Zone status of the location that brings some big tax benefits. Apple's new camera lens is cool, but it may not be pure sapphire. We may not yet have sapphire glass on our iPhone screens, but Apple has been claiming to use the ultra-hard material for its iPhone camera lens since 2013’s iPhone 5s. However, those claims are being called into question by a new durability test carried out by YouTuber JerryRigEverything, who compares the hardness of the iPhone 7 camera lens with the sapphire display of a Tissot sapphire watch — and finds that the iPhone camera lens scratches far more easily. Has Apple's latest manufacturer cracked the sapphire code? Apple has had its problems with sapphire manufacturers before, but not with its latest supplier, which not only stands as the largest sapphire manufacturer in the world and one of the few that are showing any kind of operating profit — but also just churned out the world’s first 300lb synthetic sapphire crystal. It would be easy to think that Apple’s sapphire iPhone dreams went down the pan when GT Advanced Technologies went bust, but Apple’s nothing if not persistent. Today, the U.S. Patent and Trademark Office published a patent application from Apple describing a new method for manufacturing sapphire displays by irradiating the sapphire crystal and then using a laser and “second gas medium” to slice it into the super-thin sheets Apple requires. The Verdict Not likely to happen yet. Ming Chi Kuo, aka “the world’s most accurate Apple analyst” has been wrong a time or two, and I think this is time he’s way off. 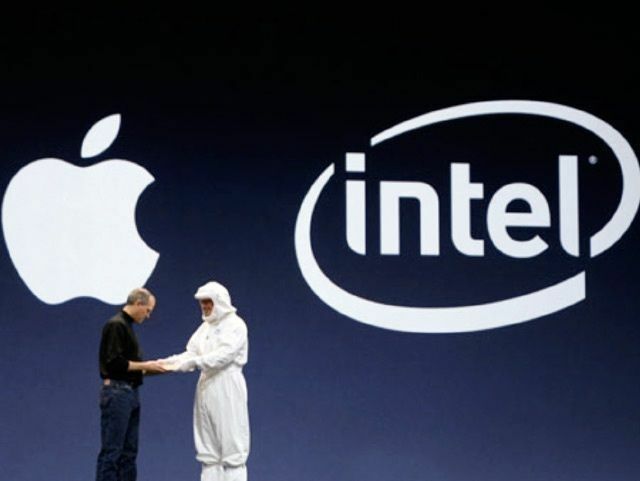 Ditching Intel chips has been rumored forever. It still doesn’t make sense, as Apple would be sacrificing a lot of processing power for modest battery gains. It could happen in the next five years, but Kuo’s prediction that we’ll see an ARM powered MacBook in the next year sounds too soon to be true. Failed sapphire maker GT Advanced Technologies wants to pay out performance-based bonuses to its senior execs. GT Advanced Technologies’ attempts to make sapphire iPhone screens for Apple may have ended in disaster, but that’s not stopping GT senior execs from asking for millions to be paid out in bonuses. Because the company filed for bankruptcy protection back in October, any bonus program needs to have the signature of a judge in order to be legally binding. GT is requesting a hearing in January, although it admits there is likely to be opposition. The bonus program would cover 9 unidentified senior executives, and could add up to $2.275 million if all the necessary targets are hit. A second bonus proposal would pay a total of $1.4 million to an additional 28 people.